At CostumePhilippines.Com or Creartume, we want to provide not just the service of making custom costumes but just today, our team decided to be open to possibilities. We now have our list of winning line wardrobes from contests we have joined and won and we want to share them all now with our patrons, customers and Pinoy effects geeks out there. By this statement, we mean that we are now opening our doors to costume rental in the Philippines because we want to venture in providing a complete line up of service to our growing satisfied customers. You can view our list above in the top menu “For Rent“. We’ve lined up some popular and award-winning costumes, effects and props as well as other costume accessories and we are looking to grow that list so be sure to check them out regularly. Take a peek now to see if there is anything worth of your interest. 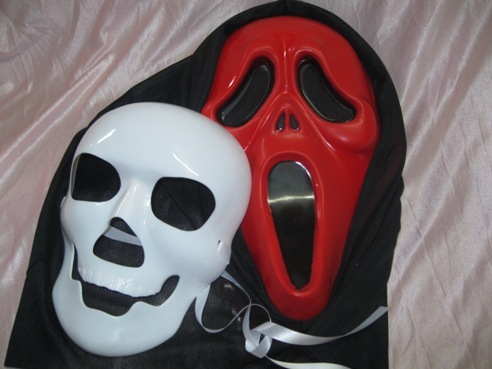 Please take note that we are not capitalizing and concentrating our efforts to only halloween costumes for your horror or haunted motif events or for kids and children but instead, we make all sorts and varieties of all sizes. Even if what you want are those from popular Disney movies and cartoons or animal-themed ones or even for your pet dog or cat. Name it and we will make it great for you today at a price you can compare. We offer 2 types and they are either low cost or low end and the high cost, quality and high end type. Your choice however which way you want to look like on the stage. It’s going to be all about you and your budget for a costume you want us to make for you or your special event. Need other options? Something else in your mind? Why not ask us for a quote for free below? 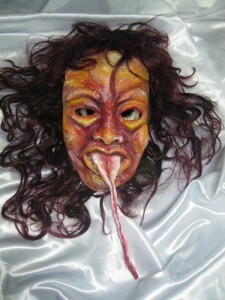 This entry was posted in Halloween and tagged accessories, halloween costume, halloween props, haunted motif, internal organs, mask, props, wings. Bookmark the permalink.